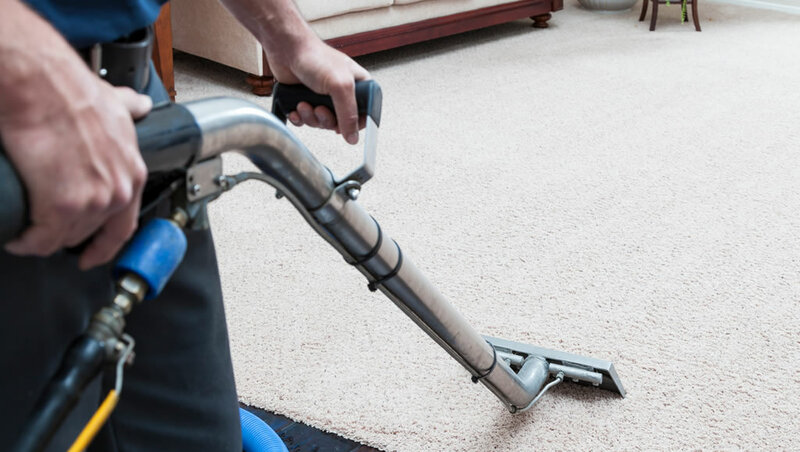 How often do you vacuum your carpets? When your parents visit? When the seasons change? When you can see a layer of dirt and debris? 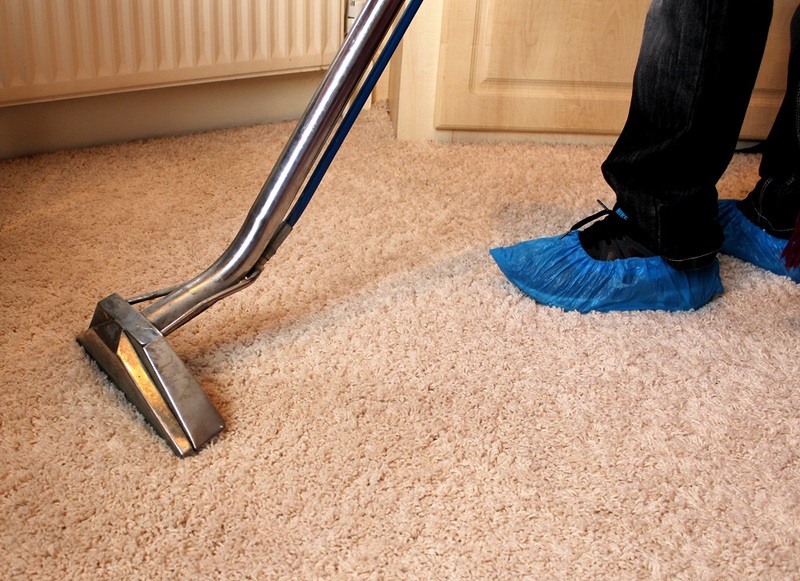 How often do you deep-clean your carpets? Once a year? When they start to smell? Never? The fact is, most homeowners (and business owners!) clean their carpets far less often than they should. Just take a moment and think about all of the things that fall into the fibers of your carpet: dust, dirt, dander, allergens, bacteria, pet hair, human hair, leaves, grime, and whatever else the occupants of your home track in on their shoes and paws. So why is it important to clean your carpet? Let's find out. Improving the look of your carpet. The most obvious reason to clean your carpet: so that it looks clean. 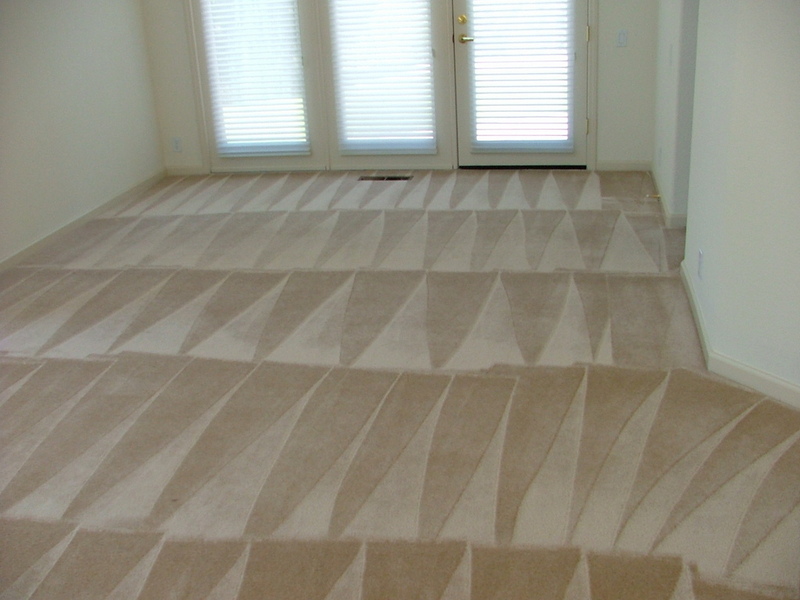 One of the best reasons to clean your carpet is to improve upon its look! 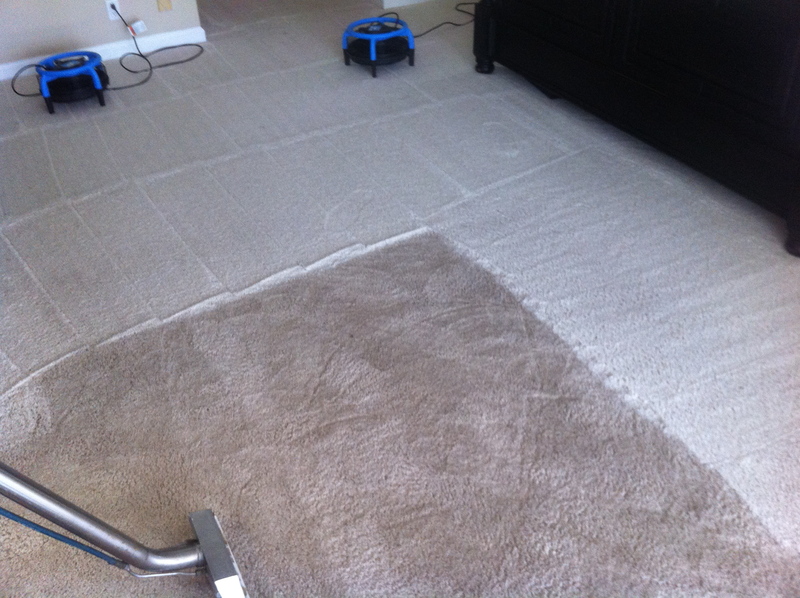 The best way to remove all of the dirt and grime that builds up on your carpet is to vacuum at least once a week. 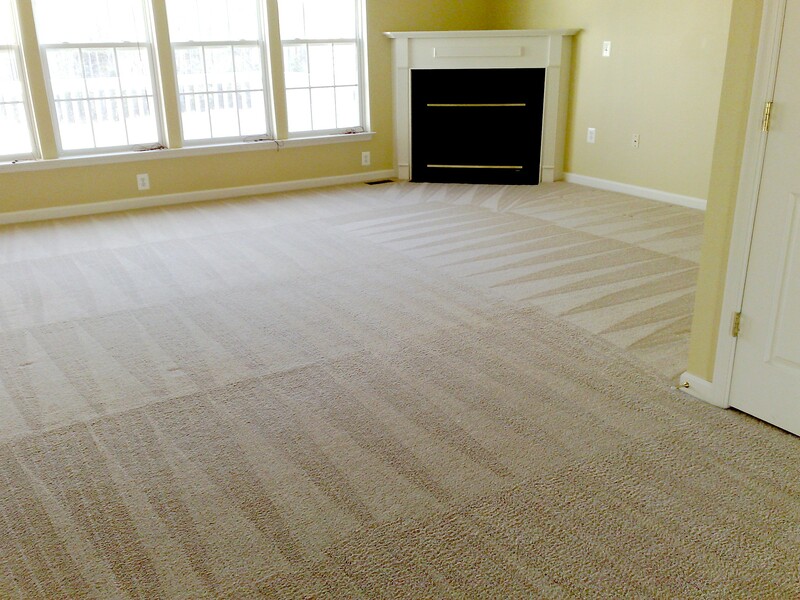 Your carpet will look great and you will get to come home to, and bring guests to, a clean house! To improve the smell of your carpet. 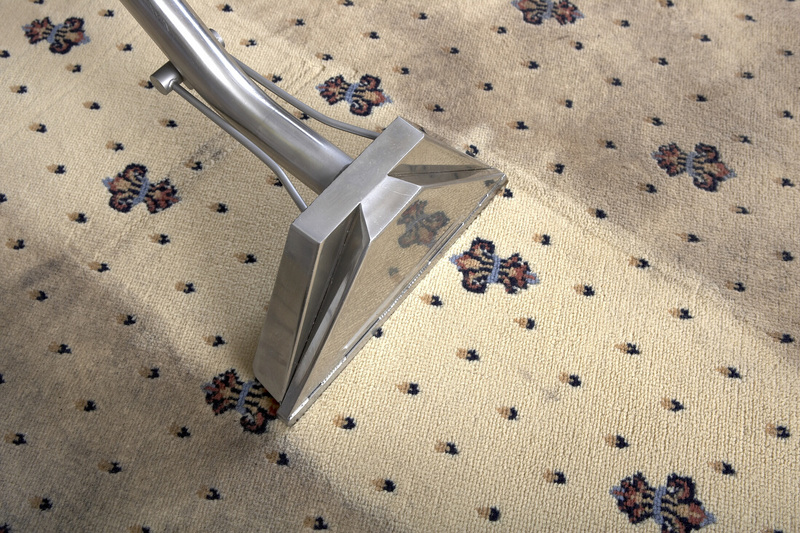 Another great reason to clean your carpet is to regularly eliminate odor. Carpets collect an assortment of undesirable things, such as dirt, pet hair, crumbs, etc. They are also the biggest target of spills and accidents. This can lead to quite a buildup of odor over time. While routine cleanings are recommended, it is important not to forget to occasionally have your carpet professionally cleaned for a deep cleaning & fresh smell! To protect your family’s health. If not properly maintained, carpets can pose a threat to your family’s health. Routine carpet cleaning is important to prevent the spread of bacteria, allergens, and pollutants that build up over time. This is especially important if someone in the house has allergies or there are children or pets present. To prevent permanent stains. When carpets are well-maintained, the risk of stains becoming permanent decreases. It’s important to act quickly when treating stains so that the stain will not be absorbed by the carpet fibers and dry. Protecting your investment. 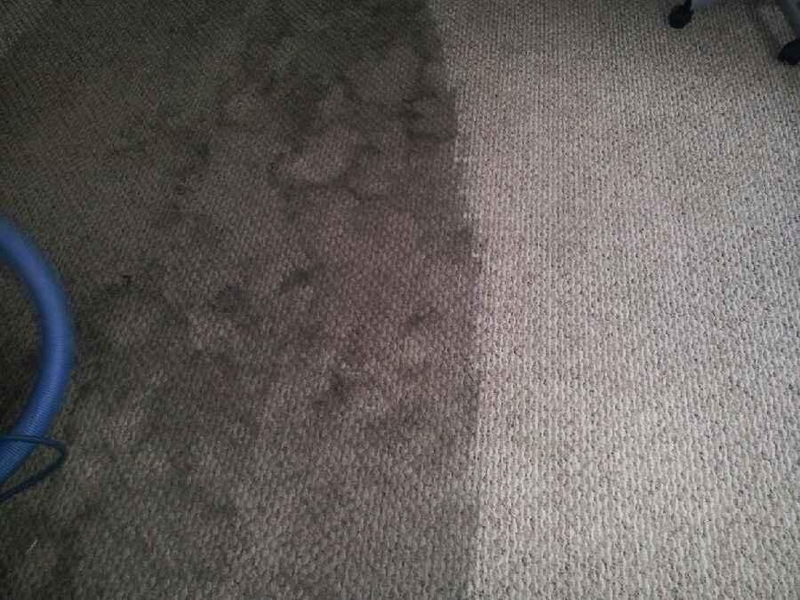 Carpets can be quite costly and regular cleanings can keep yours in good condition! This is very important when your carpeting is new or when you are planning to sell your house. 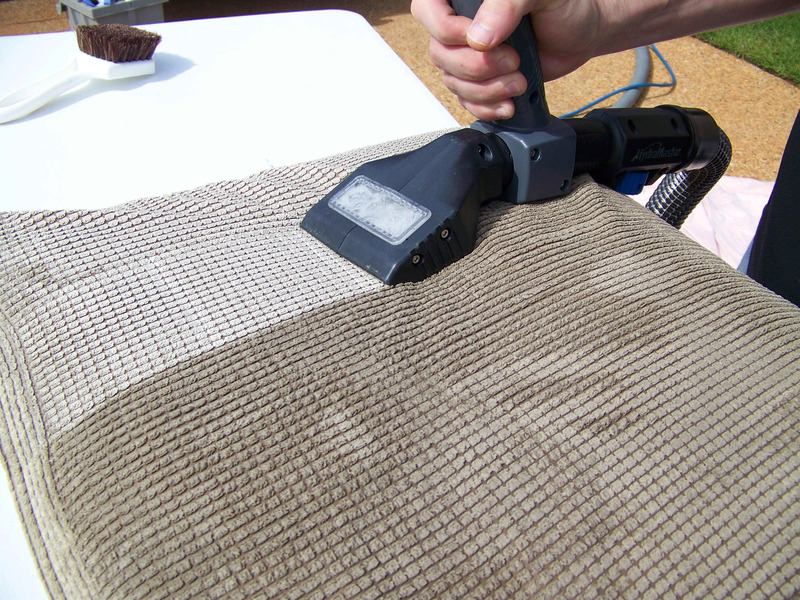 Professionally cleaned Upholstery has the same benefits that are found with carpet cleaning. 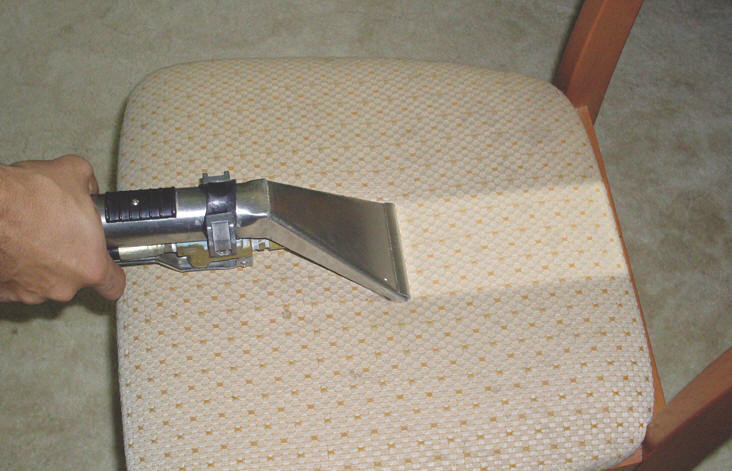 A lot of folks never have their upholstery cleaned... that's right we said Never! You spend about half the time on your couch or in your chairs than you do in your bed. You would never go years without washing your sheets... Right? 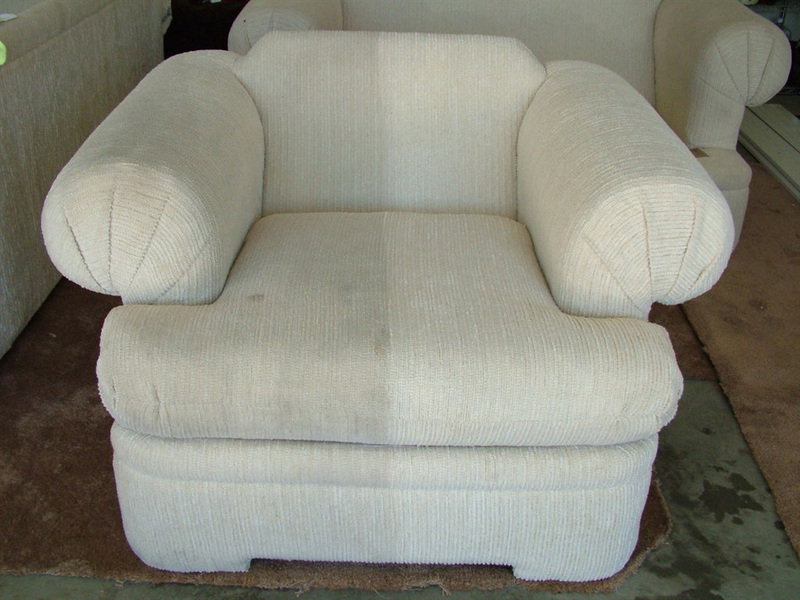 The same dust mites that are found in carpet are often found in furniture upholstery. This service is often overlooked and should receive very important considerations when planning regular home maintenance. Can clear out dust mite infestations. Professional cleaning can help prevent mold growth. 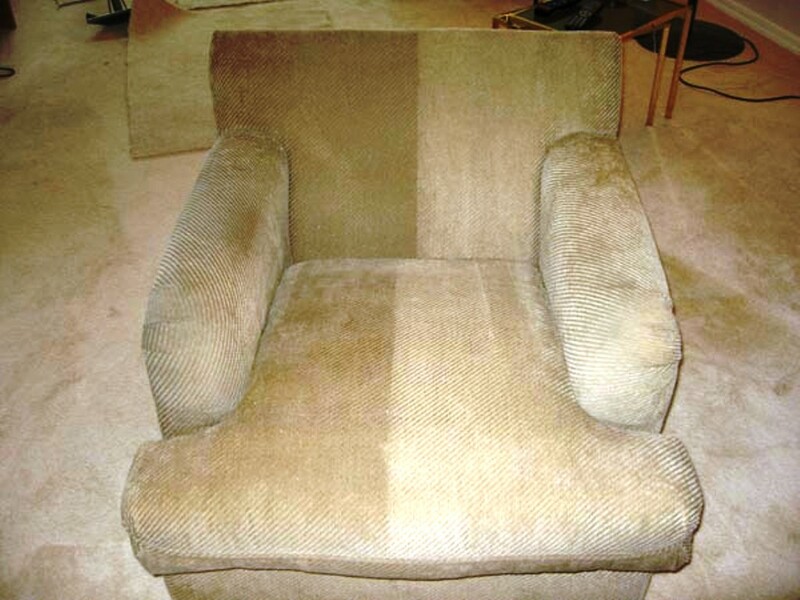 Take a moment to look through some of the Carpet & Upholstery Cleaning results you can expect when you call Q's Cleaning. Many homeowners have cleaned their windows just to look back at the discouraging results of streaks and smudged effects on the windows. After all of that hard work, who would want to do it twice? We can take that frustration out of Window washing. Contact Q's Cleaning today to talk about our Window Cleaning Services. 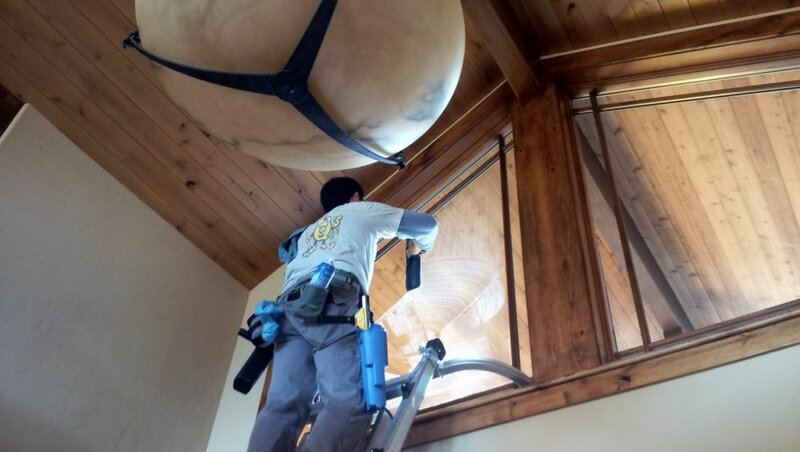 If you are short on time, or can’t seem to clean the windows just right, then those are two good reasons to hire us to get the job done quickly and professionally. Nobody wants dirty, smudged windows. Your windows not only allow you to look out at the world beyond your home – they also allow sunshine to pour in, which can provide warmth and light. Our team of experienced window cleaners is dedicated to providing outstanding customer service, and quality interior and exterior window cleaning. Screen washing is done upon request. Cleaning windows can be a very time consuming task, especially if you are not experienced at it. If your home has a lot of windows, be prepared to spend the good part of a day cleaning them. When hiring a professional window cleaning company you can use that time to do something else, which you are more likely to enjoy. 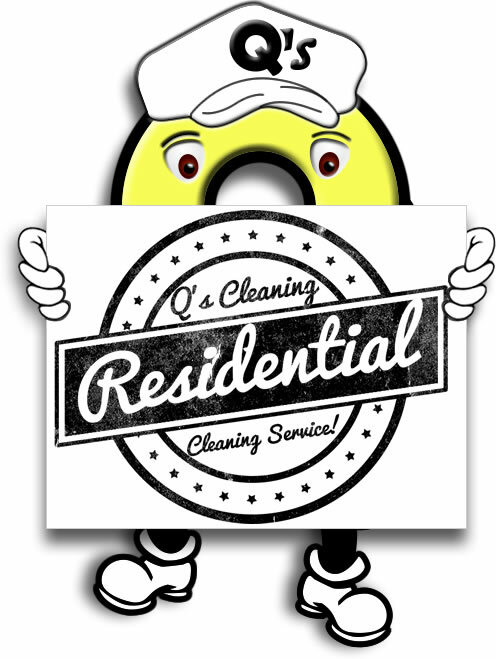 Q's Cleaning, has the expertise and equipment necessary to do a good job and do it quickly. 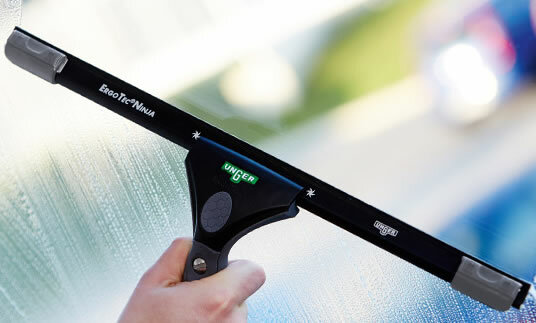 Your windows will be cleaned with professional results every time. Having Q's Cleaning wash your windows is safer than washing them yourself. When you clean your own windows, you often have to use a ladder to reach higher spaces. This can present the risk of a falling injury. You can also increase the risk of broken windows. Plus, you have to think about protecting yourself from chemicals. When you get your windows professionally cleaned, you won’t have to worry about these risks to your health and safety. Professional duct cleaning services use specialized blowers, vacuums, and brushes to clean out the supply, intake, and return ducts throughout your home. Why would I need my Duct Work Cleaned? 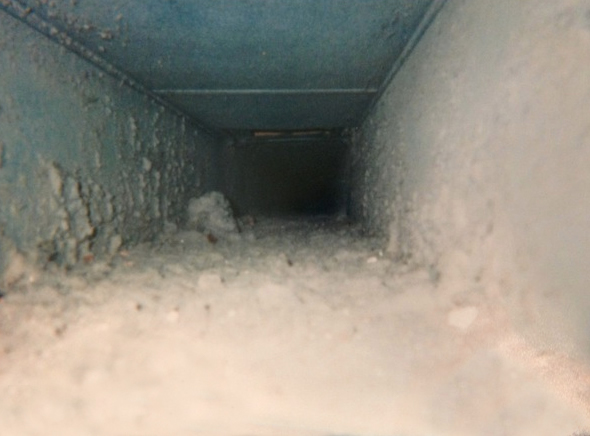 Here are a few reasons you may consider having our Air Duct Cleaning Services. 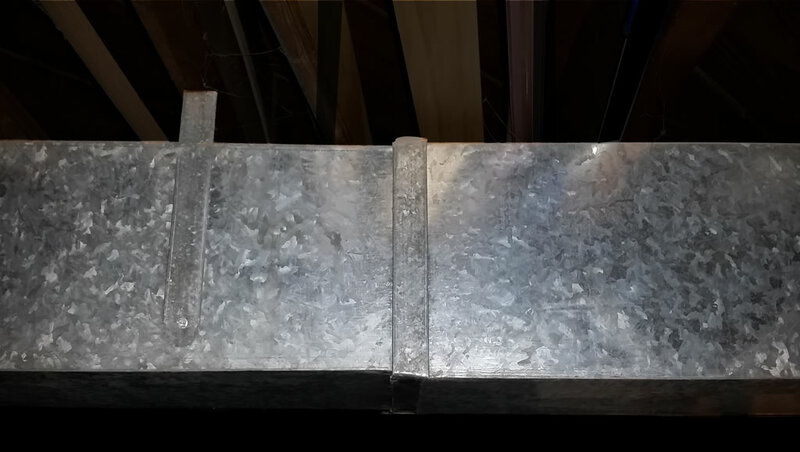 • Renovation: If your home has been recently remodeled – especially if there was significant dust, asbestos abatement or lead paint removal – your ductwork may need to be cleaned. Ducts should be sealed off during home renovations; but if they weren’t, dangerous dust and debris may become lodged inside the ductwork. • Animals: If there’s evidence of animal infestation or nesting in your ducts or HVAC system, have the animals removed then clean the ductwork and HVAC unit. 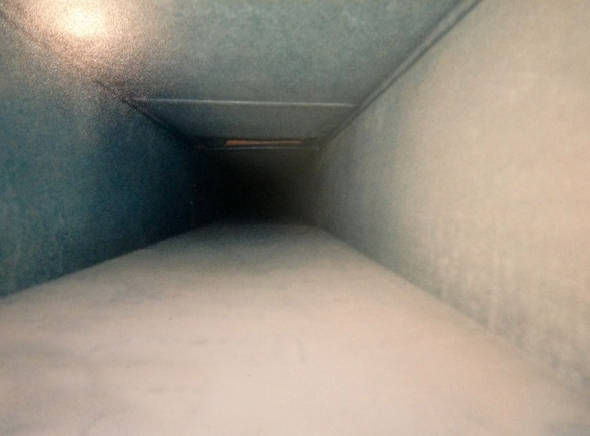 • Mold: If there is visible mold growth inside the ductwork, the ducts and HVAC system should be cleaned. • Contaminants: If noticeable debris, pet hair, odors, or other contaminants are being released into the room through the ducts after the registers have been cleaned and vacuumed; then the ducts may need to be cleaned. • Illness: If someone in your family is suffering from an unexplained allergy-related illness, and you’ve taken every other possible step to decontaminate your home, you may want to consider having your ducts cleaned to see if the HVAC system was the culprit. Tile is durable, beautiful, and somewhat easy to clean, but cleaning grout? That’s a different story. 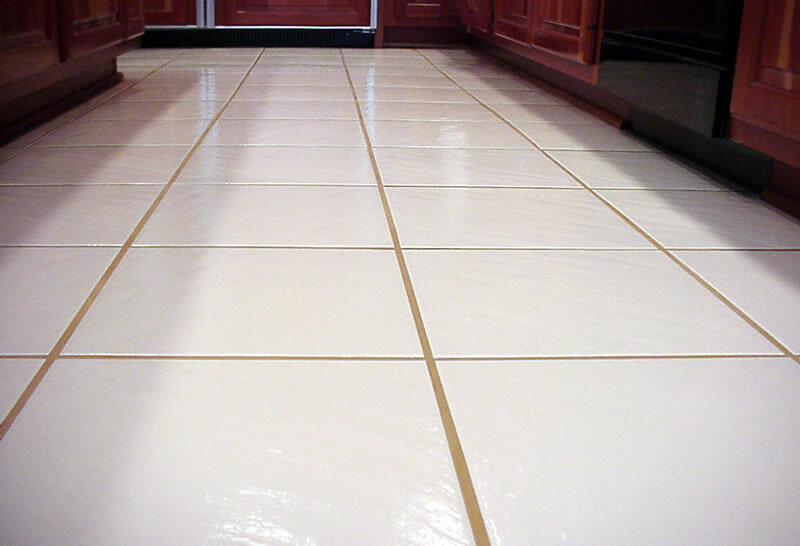 Because grout is normally of a light color and a porous material, grout is prone to staining. Most of the time in an entry way or mudroom, dirt & grime are the elements that cause the damage. While in the case of the kitchen, common spills are more likely the blame. When you have a bathroom with tile & grout, you are dealing with Soap, Mold and Mildew that makes it difficult to clean. Fortunately, we offer a our Tile & Grout cleaning services that will turn back the hands of time and make you happy with the look of your tile and grout again. 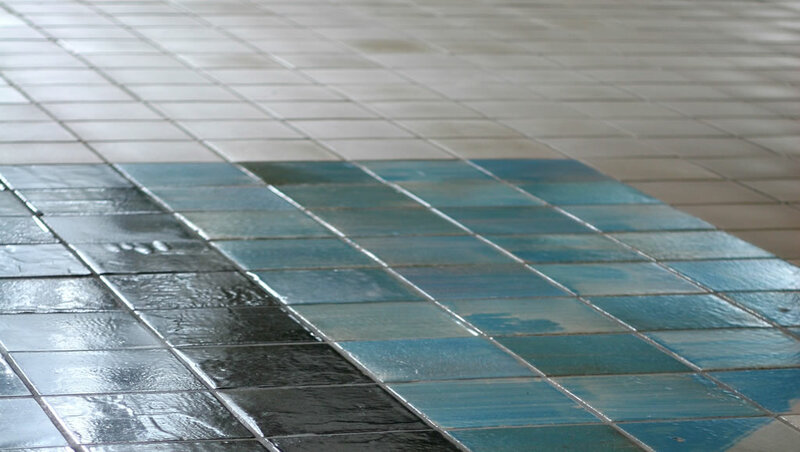 Do you want your Tile & Grout to look like new? Regular self cleaning of your tile & grout is certainly recommended in your standard home cleaning schedule. We know that cleaning tile can be a thankless and tedious job. We offer our Professional Tile & Grout Cleaning service that will give you professional results, while saving you the aggravation of scrubbing on your hands and knees.